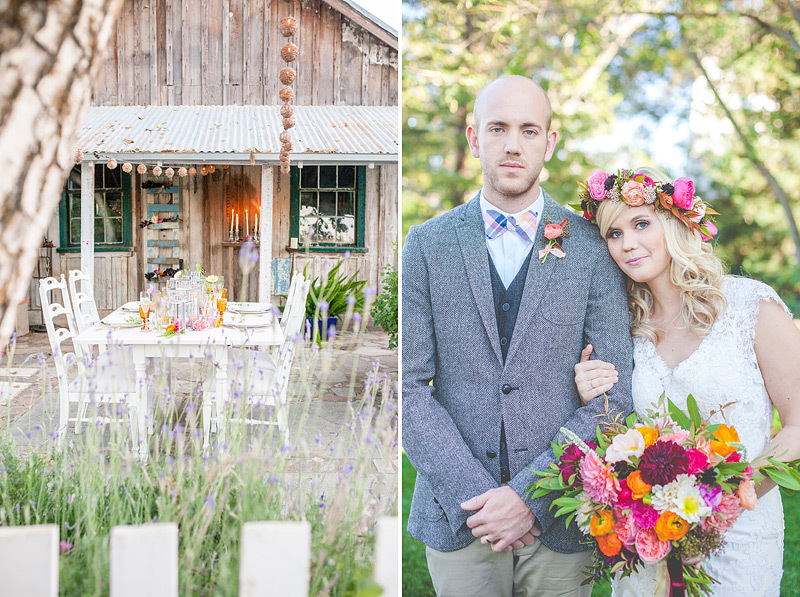 I recently had the honor of being part of a styled shoot with the talented Michaela Noelle. 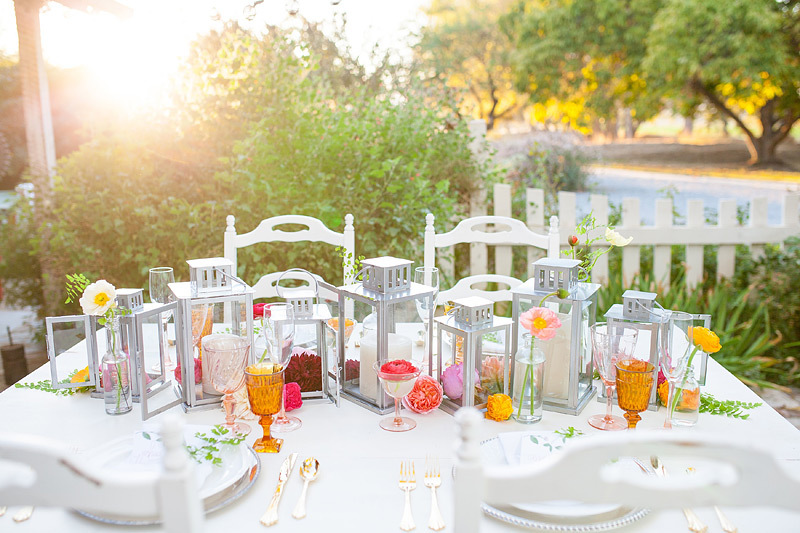 Even though I didn’t get to be on site during the shoot since it took place in California, it was still fun to be a part of something like this. 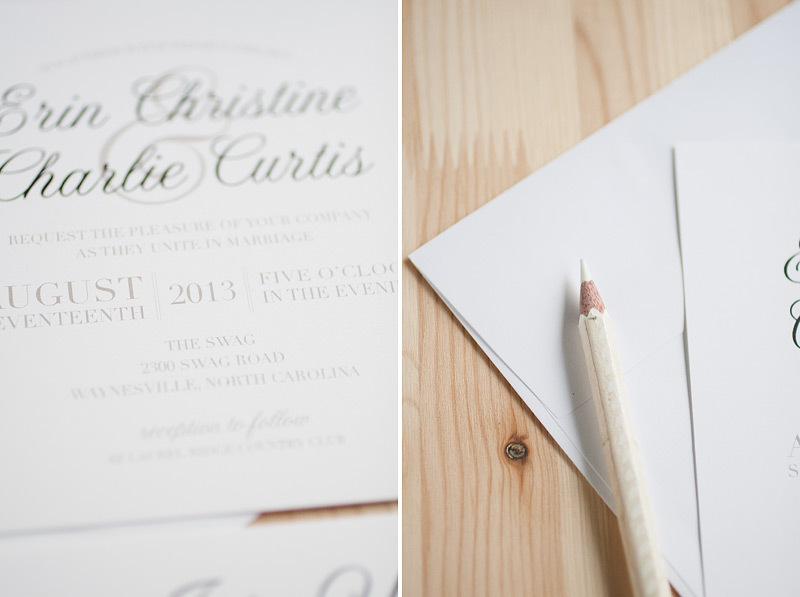 With lots of bright florals as the theme, I created stationery to showcase that. 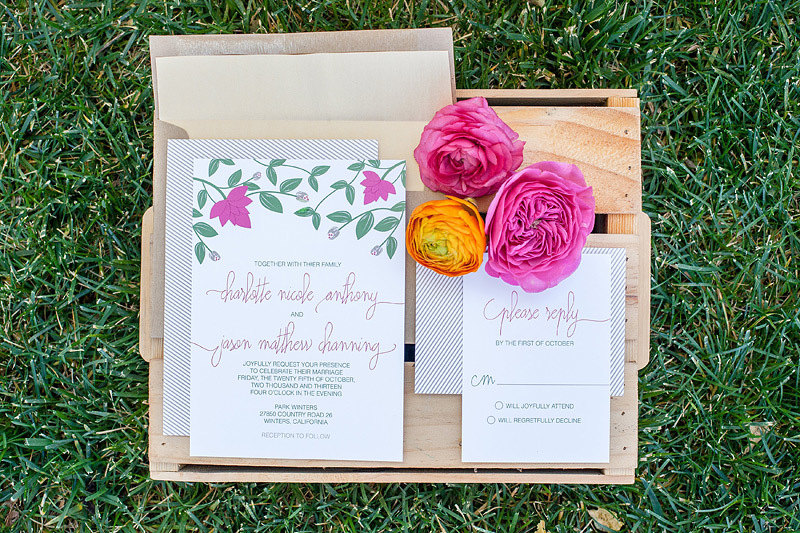 Printed with fuchsia, green, and gray inks, the stationery was given a floral + stripe design with the big blooms actually popping up as they were made up of separate tiny pieces of paper. 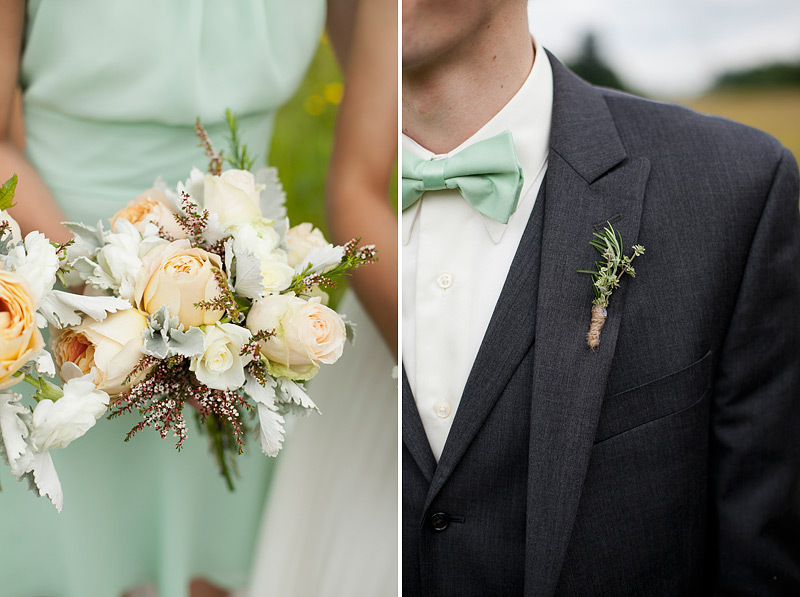 The photos don’t show that bit of detail, but they were there! 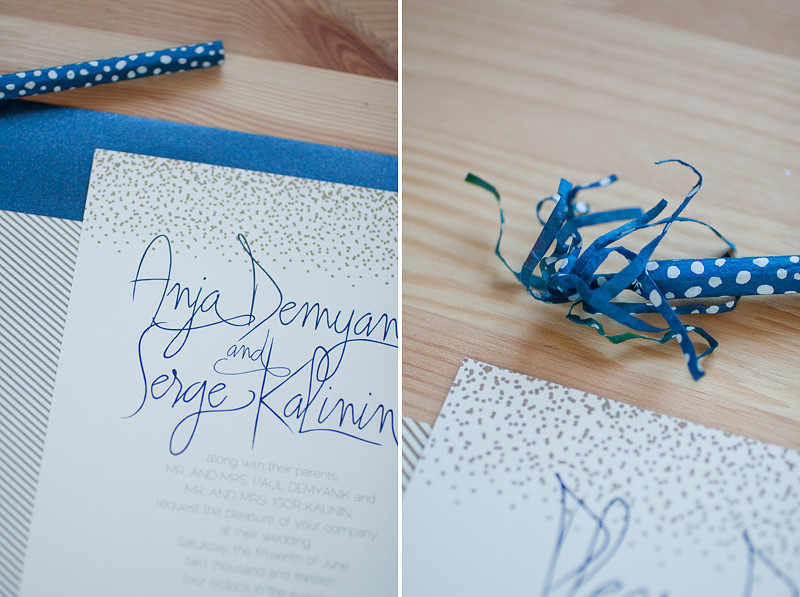 Coordinated with brown kraft envelopes, shimmery gold liners, and gold glitter string, this set of stationery was one of my faves. 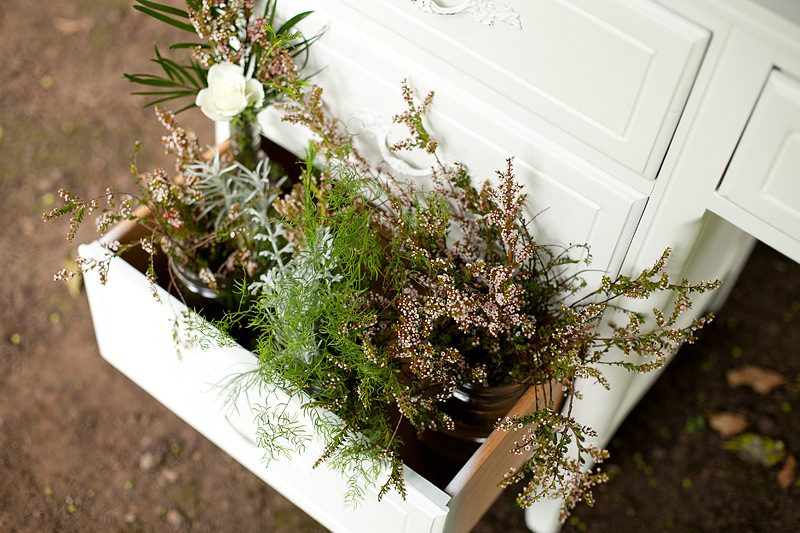 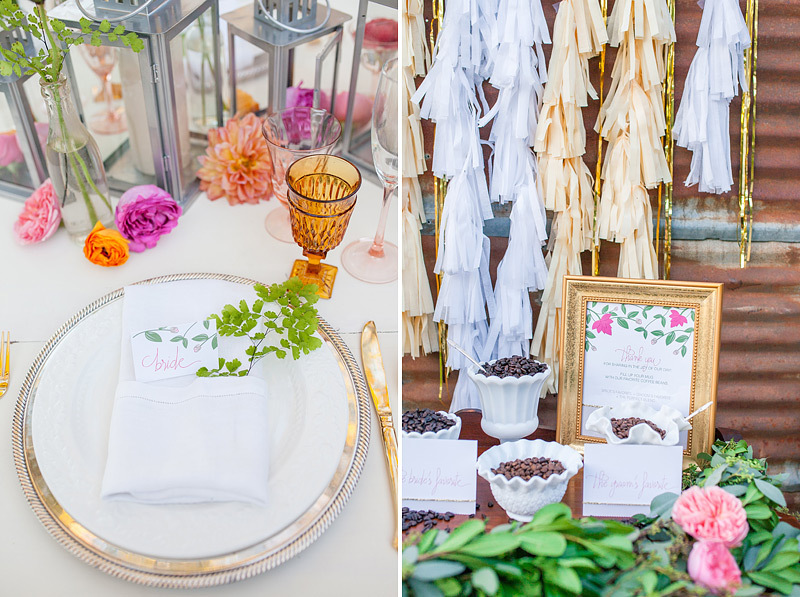 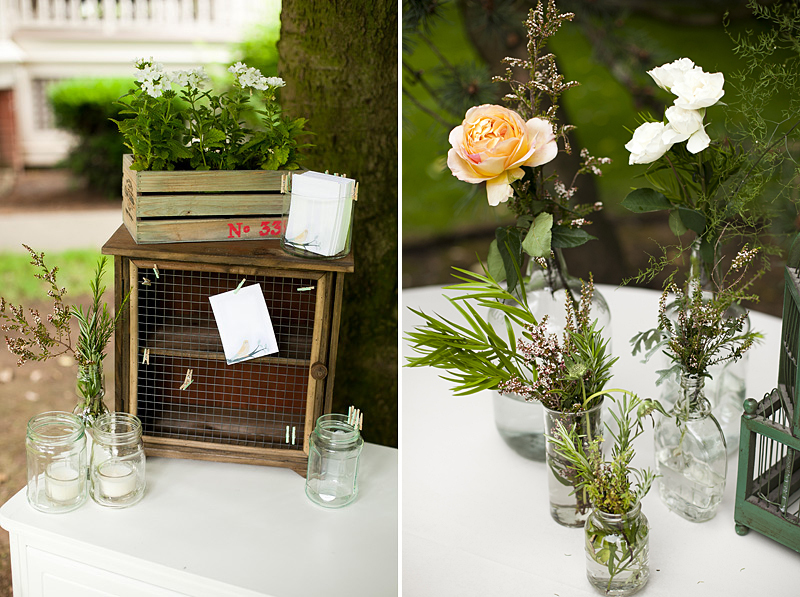 Also, this styled shoot was featured on Wedding Chicks last week! 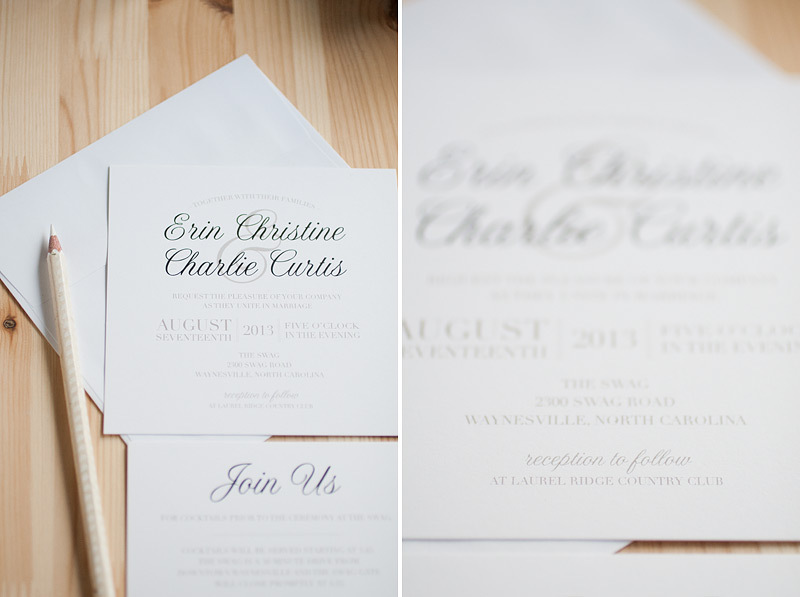 Head on over there to see more of the detail that I didn’t share here on my blog. 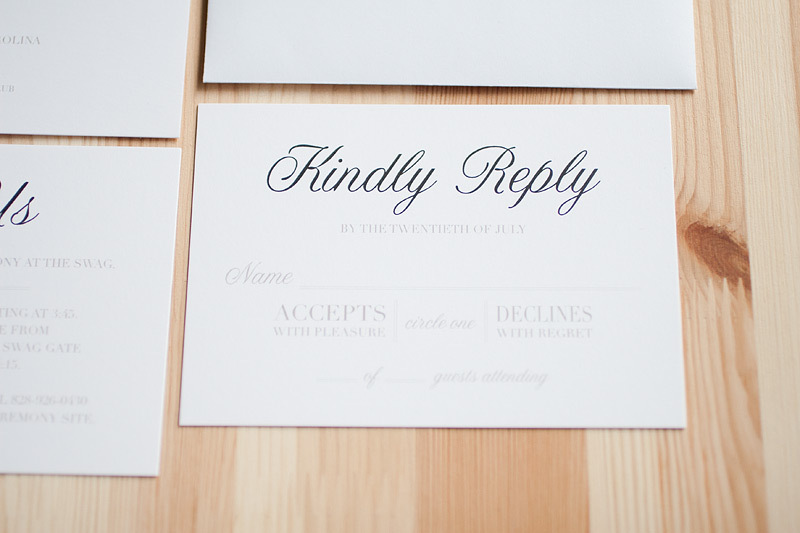 Inspired by one of my past stationery suites, this bride wanted something elegant, yet playful with type. 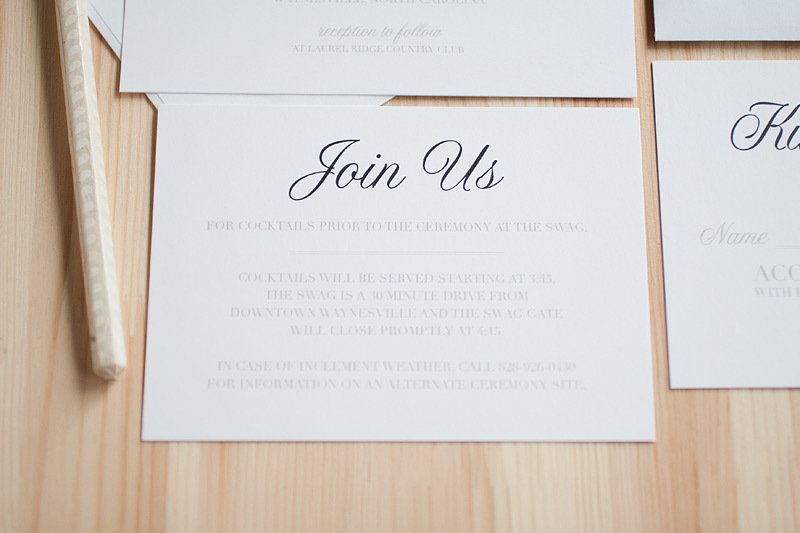 So we assembled something classic with black and champagne brown inks. 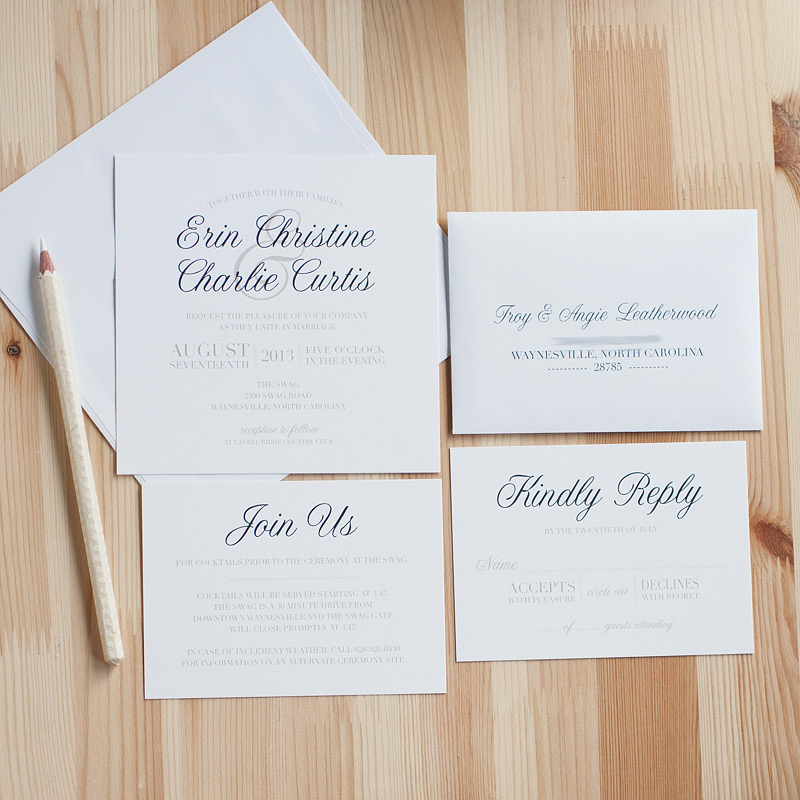 Printed on smooth white cover paper and paired with matching white envelopes, the only thing flashy about this set was the names of the couple who was getting married. 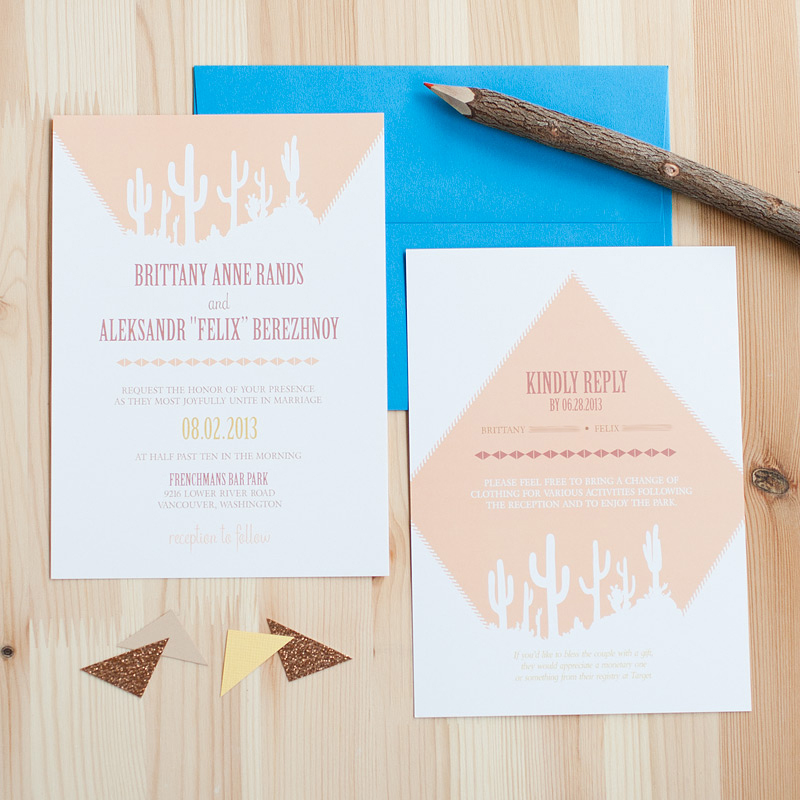 This couple had a southwestern theme for their wedding with peach and turquoise blue as their colors. 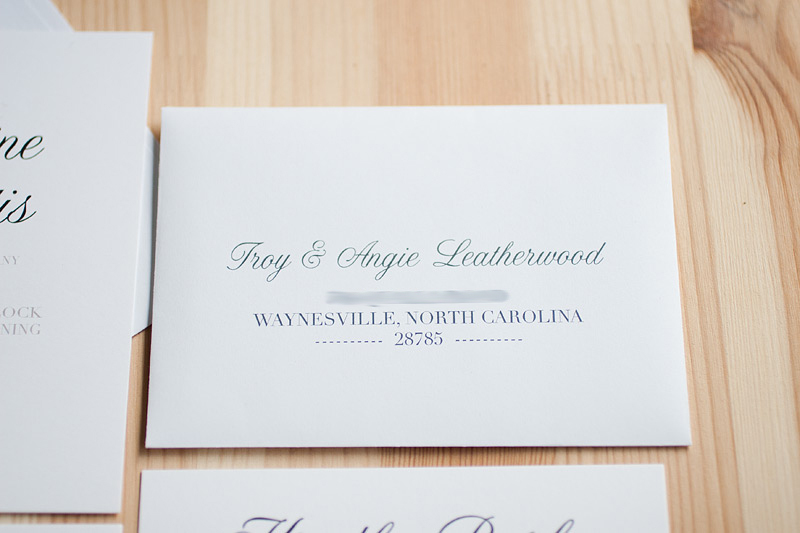 We kept the invitation itself soft hued and then added the turquoise punch with the envelopes. 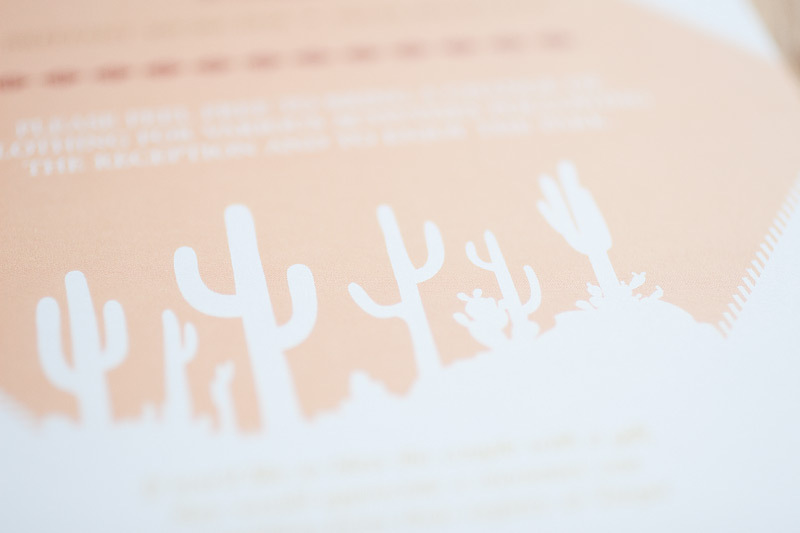 Printed on smooth white cover paper, these invitations conveyed southwestern all over with the touches of fringe, the cactuses, and the choice of fonts. 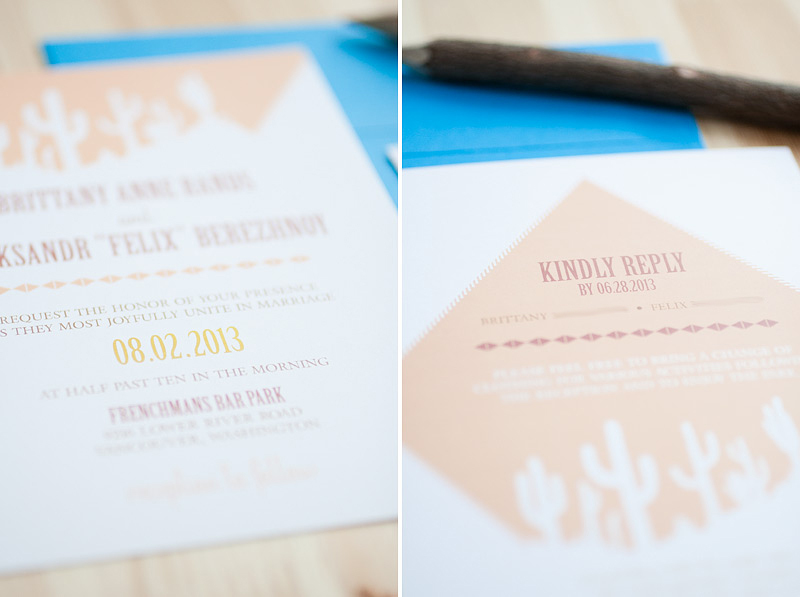 This wedding invitation needed to have a modern, yet traditional flair to it. 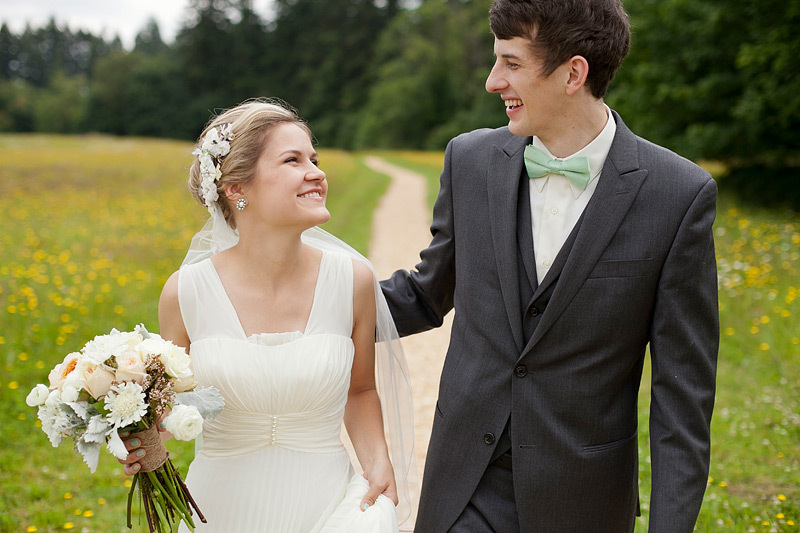 The bride chose a mix of falling confetti on the front and diagonal stripes for the back. 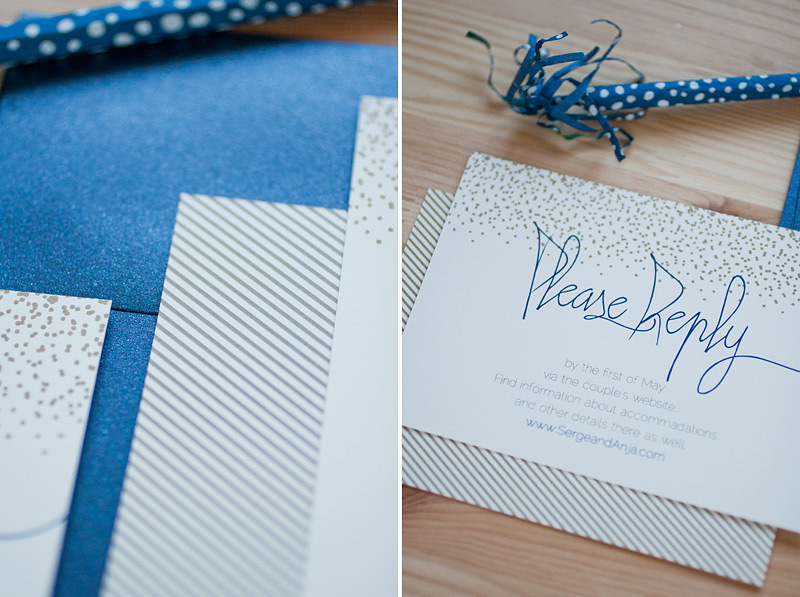 Printed on smooth ivory paper with navy and gold inks, and then coordinated with shimmery navy envelopes — this suite stayed simple and totally my thing. 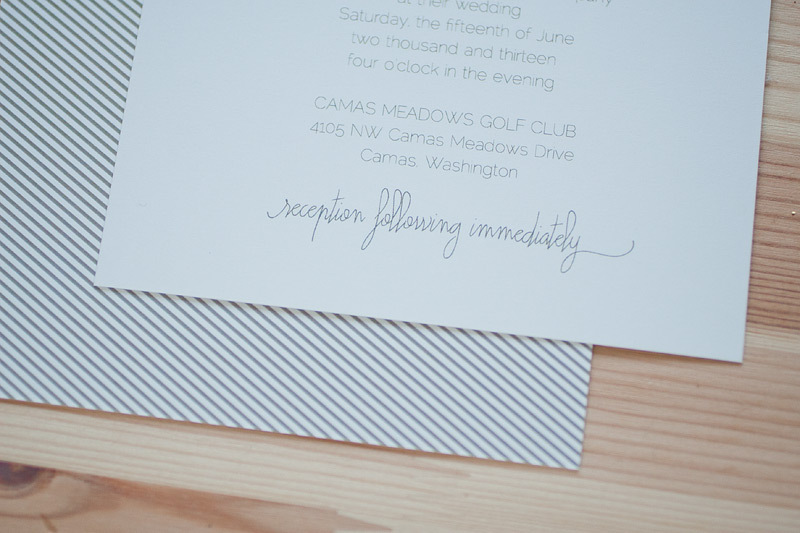 Last summer my sister got married and I’m only now getting around to sharing a little of the paper goods + details in action. 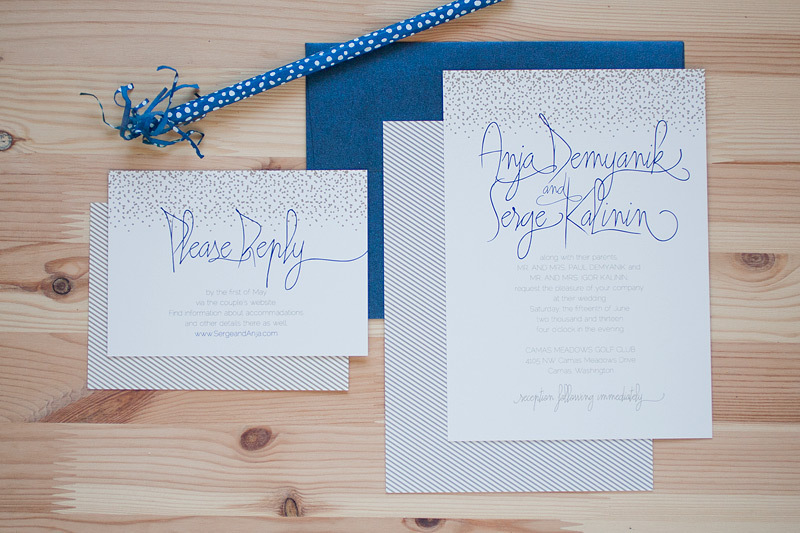 I got to do both the stationery and help her with styling. 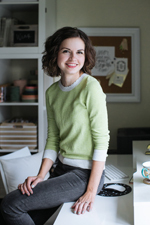 She did most of the brainstorming herself, but it was fun getting to work on several DIY projects throughout and constantly sending her ideas from Pinterest. 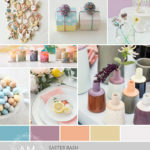 I also put together an inspiration board for her before we got down to the nitty gritty. 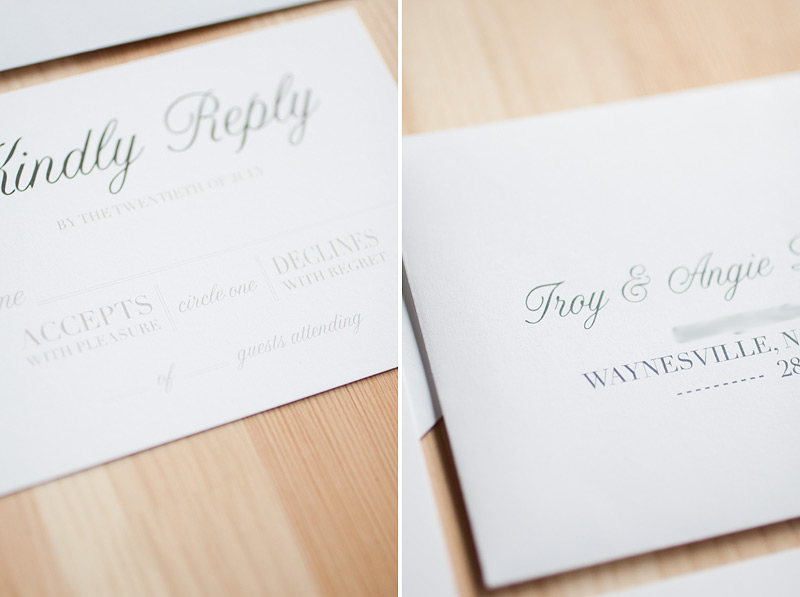 You might remember her bird themed wedding stationery that I shared a while back, but I didn’t show you everything. 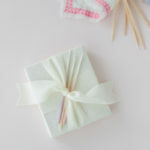 Here’s a little look into the blessing tags that guests got to write on and pin (I hand painted mini clothespins mint) onto twine string looping between trees. 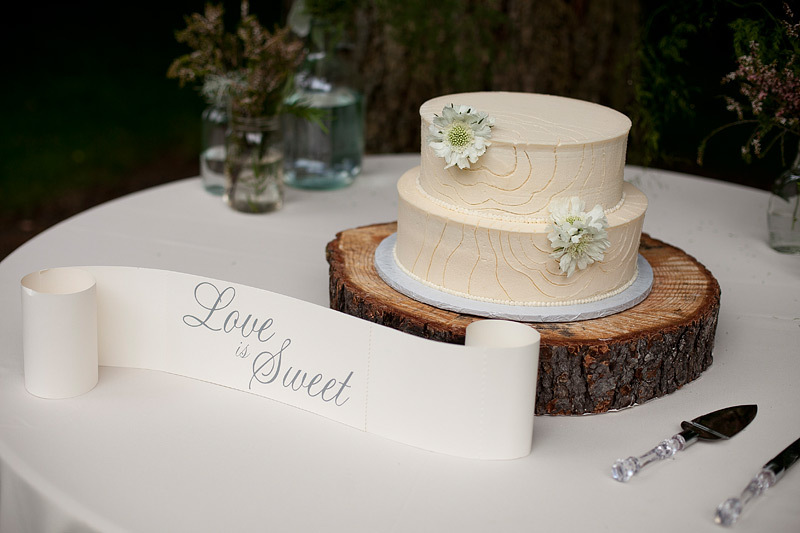 A welcome message inserted into a mint frame was placed on the guest table and a “love is sweet” scroll decked out the cake table. 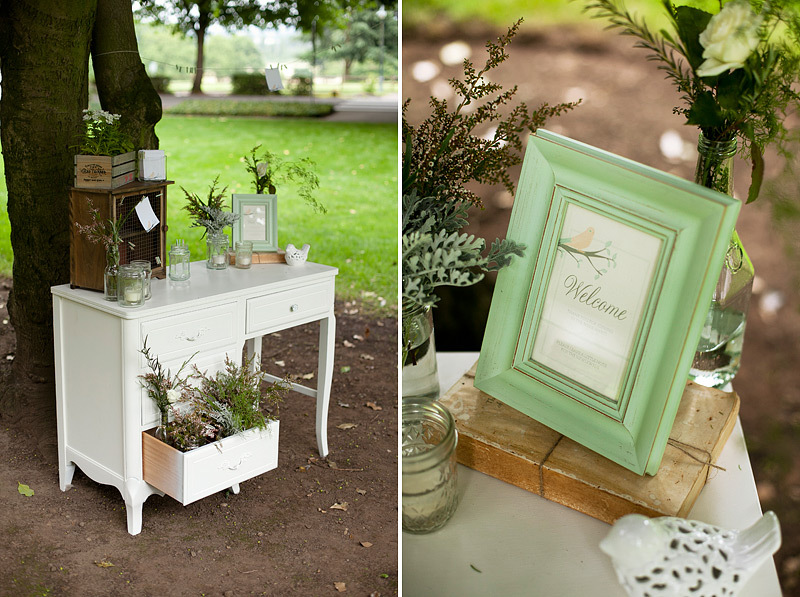 The chalkboard table numbers weren’t captured, but I did a DIY post on them earlier. 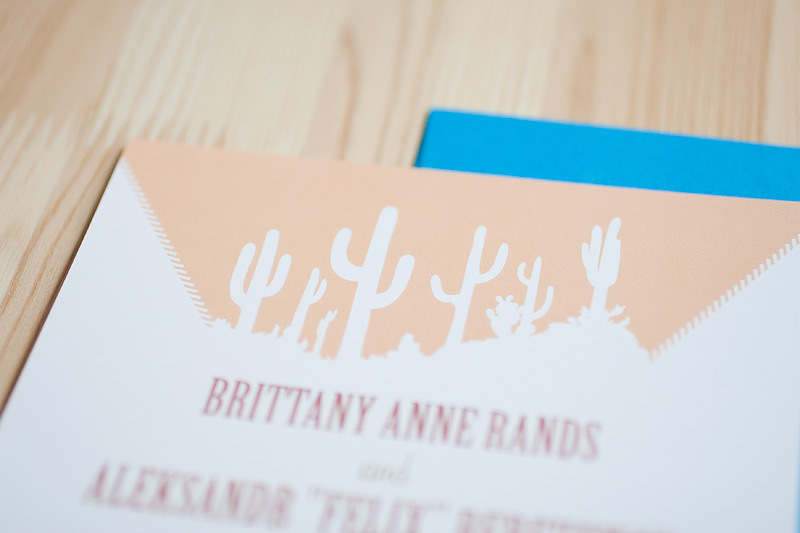 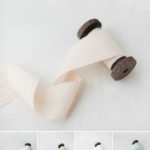 Other than that, you’ll find everything below and the program over on the stationery blog post. 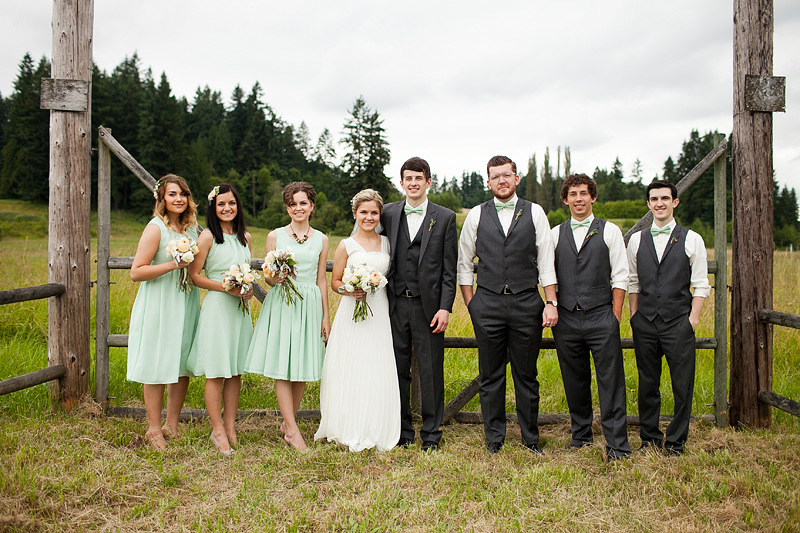 My sister decked out us bridesmaids in custom-sewn mint dresses and the groomsmen in charcoal suits with their sleeves rolled up. 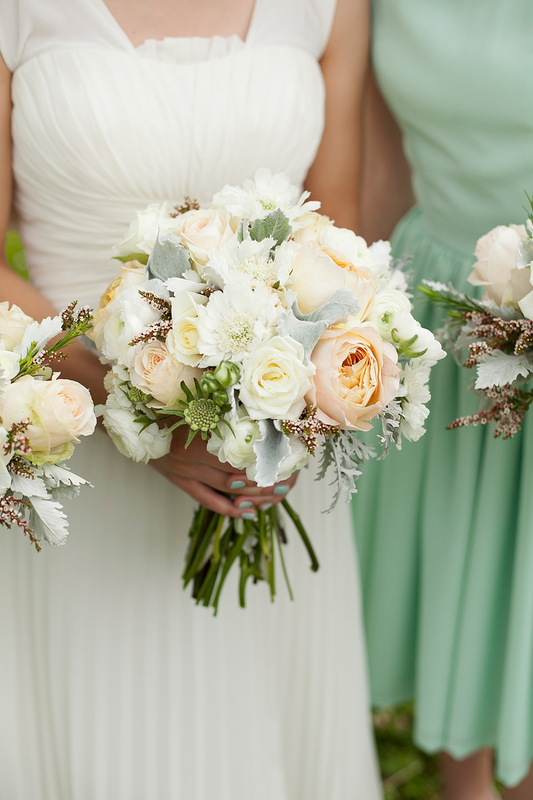 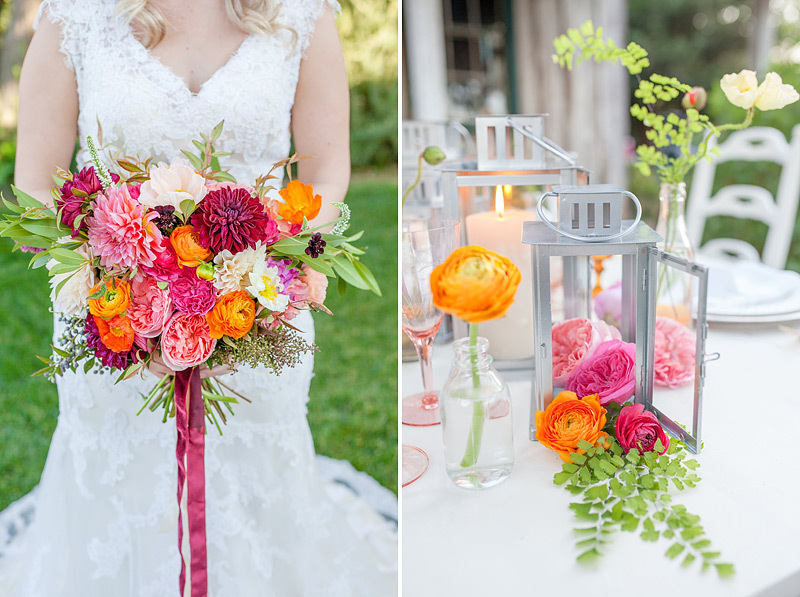 I think the color palette of mint, peach, and ivory was swoon-worthy — and the bouquets were to die for.